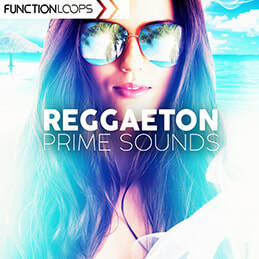 'Reggaeton Prime Sounds’ delivers over 1GB of premium Loops & Samples to help you produce next generation tracks. 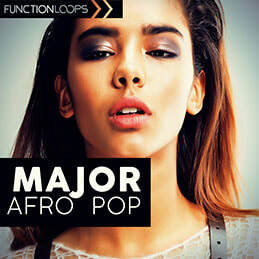 Five construction kits, loaded with royalty-free female acapellas, drums, basslines, melodies and all the rest needed, for successful studio sessions. 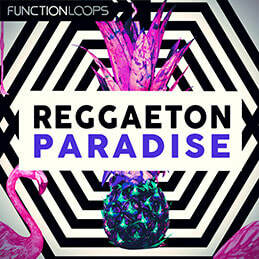 ​All content is inspired only by the most current, chart topping sounds from around the globe. Loops: 4 to 8 bar audio files, coming as 24-Bit WAV. Simply drag and drop them into your DAW and manipulate to fit your project. One-Shots: Single shots, short samples. Good to use in your favourite sampler. Full Stems: These are long, arranged files. Simply import them into any DAW and you will get an already arranged piece, ready for further development. MIDI: Melodic parts also come as MIDI files, giving you maximum flexibility to tweak, recreate and make your own sounds using VSTis or samplers. All content is 100% Royalty-Free so you can use the sounds in commercial productions with no extra cost.